Oh and of course Legos! LEGO Land in California? Or nyc? I think Gamorrean means Denmark. Lego is a Danish company. Don’t say it too loud. If we let Nic know he’s right too many times he will start to believe it! I noticed that the feet of our mystery character is robotic. Bounty Hunters and Smugglers getting all these updates just screams out former Sith Lord with mechanical legs to me. I’ve noticed a few people mentioning the reflection looking like silver. One thing I’ll point out, I think our mystery character is on a platform - it also looks like IG is on a silverish platform. I don’t know why people are getting hung up on reflection on table. 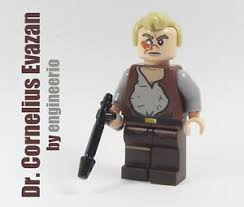 I suspect the figure is standing on a clear cylindrical LEGO like IG88 is. Adding C3PO to the back of Chewie would totally make sense in game, they need a way to differentiate him from the rest like Vandor Chewie and his goggles. I vote Chewie. The mini Falcon in the back pretty much seals it. I actually worked like 1/4 of the puzzle. I‘m 99% sure it isn‘t Chewie. Looks like whoever it is might have something like a greenish, slightly cubic armguard? Surprised noone thinks it’s Gold Bikini Leia or Wearing a silly face mask Lando. I think it's ESB Vader, when he enlists the bounty hunters help. 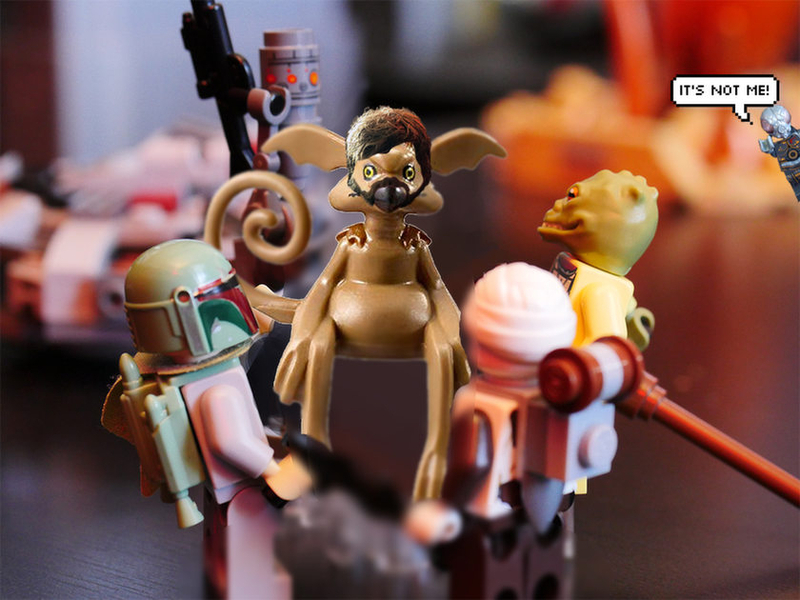 He is tall, on a pedestal, so the bounty hunters look up to him. His kit will cut commander luke Skywalker arm off, and on the holo table, he will own CLS. Then ESB Vader will be apart of the heros journey for jedi master luke. My 2nd vote is maul with mechanical legs. But maul has no relationship with 88, bossk, dengar, so I have my doubts. what an ugly thing to say... does this mean we're not friends anymore? FYI, pieces that are next two each other snap together so they move together. These hunters have one common task: finding falcon. The problem is, you need a goddamn ship to find falcon. And ofc we dont have all of their ships in game. Furthermore, these characters did not fight. Boba found them then they are quickly captured. So what? I cant see using these guys to get chewie or falcon. There’s a lot of kind of weird theories here in regards to Hero’s Journeys. Looking at past practice for legendaries, the opposite faction was needed to unlock them. R2 needed Empire, BB8 needed First Order. IF, and it’s a big if, this is teasing a legendary that’s related to Jedi Luke, then it would be a light side toon. My money in that case would be on OT Chewie. If it is OT Chewie, then the Jedi Luke Hero’s Journey toons to bet on would be CLS, ROLO, Hoth Han, Hoda, and OT Chewie. ...of course this is holding CG to the fact they would keep up with their past practice, which is not written in stone. Congrats on having the oldest national flag! Those aren't regular feet. They didn't block out squares, and you can see from the reflection that it's a droid's lego feet. Might not be a droid, but that narrows down who it is. It is probably chewy with the broken C3PO strapped to his back. He literally had to find C3PO and put the peices back together. Ooooo, I *LOVE* this theory! Fits a lot more with how they've done teasers in the past. OT Chewie + 3P0 has been my guess ever since the BH rework where only the OT BH got the contracts. That was a clear signal to me that you needed BH, with an event that'll be easier for an OT BH crew. This would be fantastic. 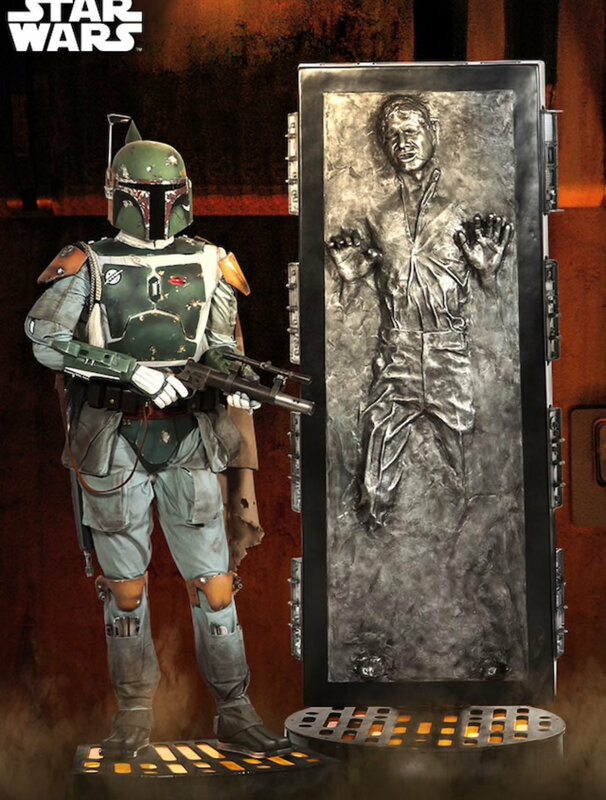 And would be a good way to balance adding a character who is actually in a majority of the films, but who is otherwise absolutely useless (threepio) and also a way to not have the exhaustion of yet another Chewie kit that doesn’t have much unique it can do. This way both he and threepio can have skills on the kit and it makes it more diverse. I hope this is it. I hope if this isn’t it, they scramble and make it happen. I still want it to be ESB Vader though. Maybe my reasons aren't spot on... O well. We need a vader that can rock the holo tables. But you probably have it right. 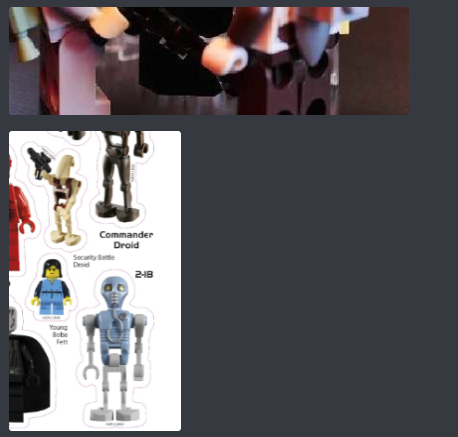 Hunting for pieces to me means that we are looking at a droid of some kind and it will probably be 3CPO. Nothing to do with America. I do have to say this about Lego, I just got a LAAT Gunship model. It comes with 9 bags and bag 1 was missing. The company has sent me the missing bag. It should be here today or tomorrow. Very cool of them. A bunch of ESB bounty hunters who were hunting Han, Leia (we already have both of those from ESB), Chewie, and C3PO (both of them we don't have)... and Chewie was "Hunting for Pieces" of 3PO on Bespin.... that and the Falcon in the background really points towards a Chewie from ESB, probably with C3PO on his back.